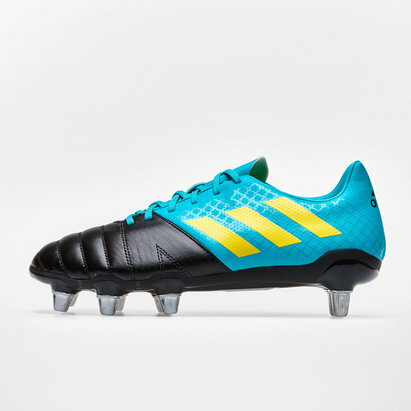 Powering the players in the engine room, lace up a pair of these adidas Kakari X Kevlar SG Rugby Boots in Core Black, Shock Yellow and Hi Res Aqua. 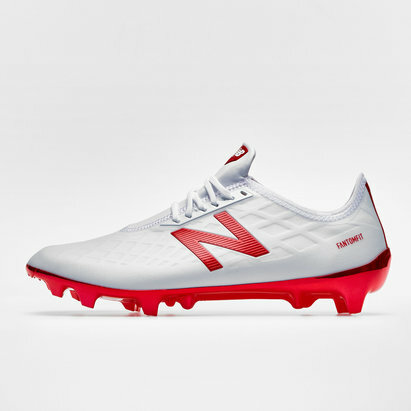 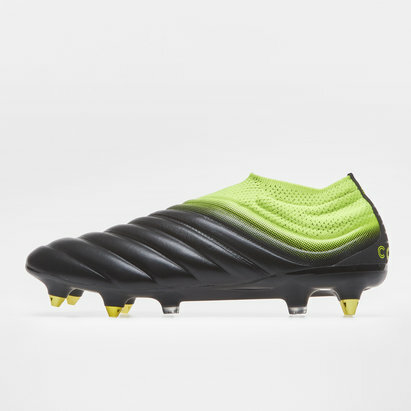 Underneath, a lightweight and tough wearing outsole give the wearer quick acceleration thanks to the combination of removable metal and moulded studs perfect for bilateral movements on natural soft ground pitches. 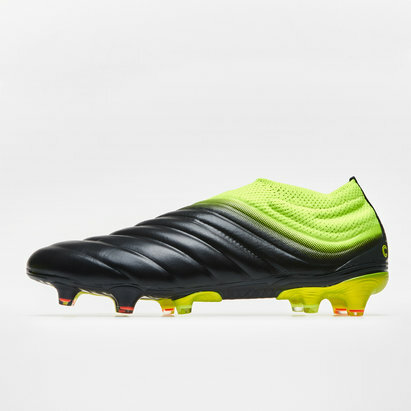 A single moulded blade helps maintain grip, perfect for those slippy conditions. 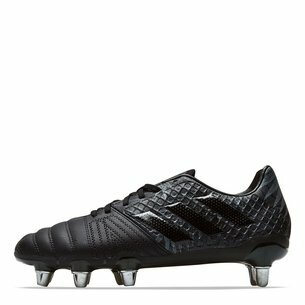 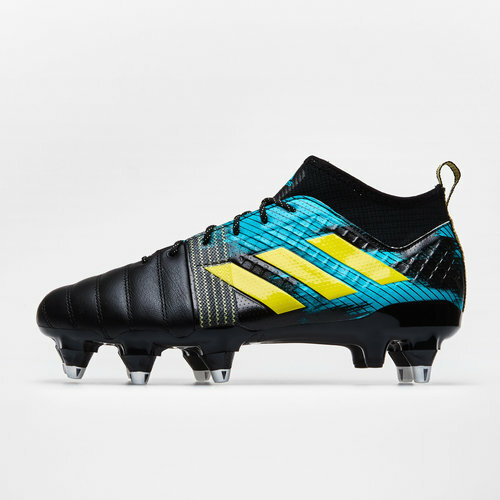 In a core black, shock yellow and hi res aqua, designed for tight five players make sure you lace up a pair of these adidas Kakari X Kevlar SG Rugby Boots.